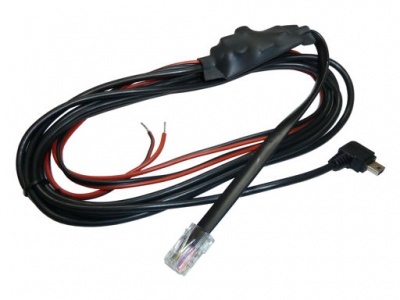 ﻿It provides power to Oudie and (optionally) to the device which is connected to the RJ45 connector. It has three connectors: mini USB connector must be connected to Oudie, black and red cable must be connected to 12V power supply (red is 12V, black is ground). RJ45 connector with standard IGC pinout.